increasingly frequent advertisement of ''carbon neutrality'' in consumer products. However, the only policy option usually considered is the reduction of direct emissions. Another potential policy tool, currently neglected, is the reduction of indirect emissions, i.e., the emissions embodied in goods and services, or the payments thereof. 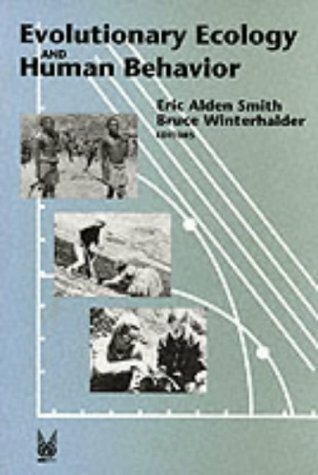 This book addresses the accounting of indirect carbon emissions (as embodied in international trade) within the framework of input-output analysis and derives an indicator of environmental responsibility as the average of consumer and producer responsibility. A global multi-regional input-output model is built, using databases on international trade and greenhouse gas emissions, from which embodied carbon emissions and carbon responsibilities are obtained. 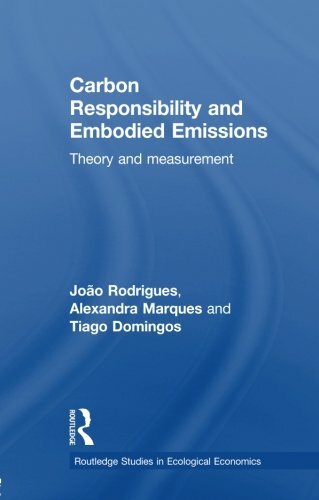 Carbon Responsibility and Embodied Emissions consists of a theoretical part, concerning the choice of environmental indicators, and an applied part, reporting an environmental multi-regional input-output model. 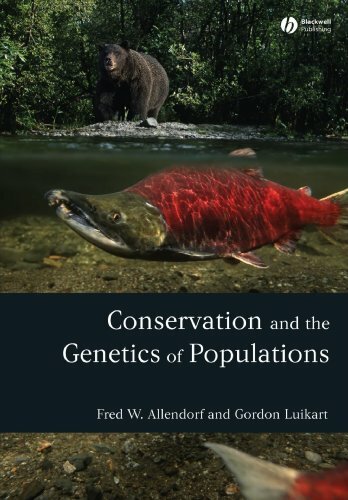 It will be of particular interest to postgraduate students and researchers in Ecological Economics, Environmental Input-Output Analysis, and Industrial Ecology.